This plugin does the same thing that about 90% of the commercial plugins like backup buddy, wp twin and as host of others. All for FREE. This is NOT my plugin, I have nothing to do with the plugin other than I think it’s great! 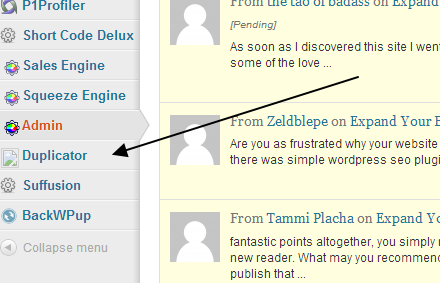 The plugin installs just like just about any other WP plugin, upload the plugin as a Zip file via the plugin install interface, activate and go to town. 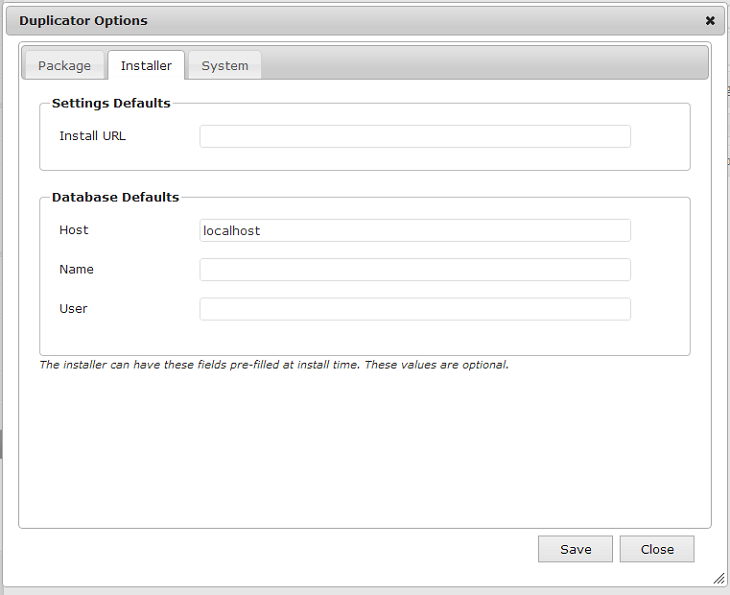 Once installed you will see it in the admin menu on the left hand side. 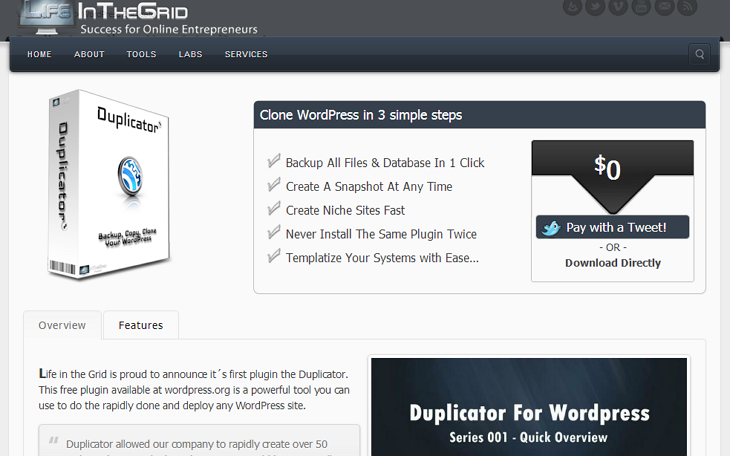 Just click on the Duplicator link and a sub menu will open. 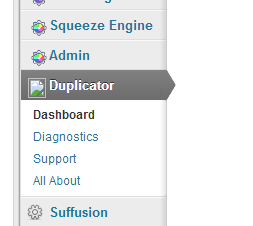 One of the things that I really like about this plugin is that you can set the settings for the website it is to be cloned for and imported into before you ever “Duplicate”. To create a clone just hit the “Create Package Set”. A set is the archive and an installer to go with it. The just download the package and the installer, upload via FTP, Cpanel file manager or whatever your host provides, navigate to the installer and follow directions. An awesome plugin, it works great for me and it’s FREE!